Indian Super League : North East United FC rely on North East youngsters . The Guwahati franchise of the Indian Super LeagueAi? 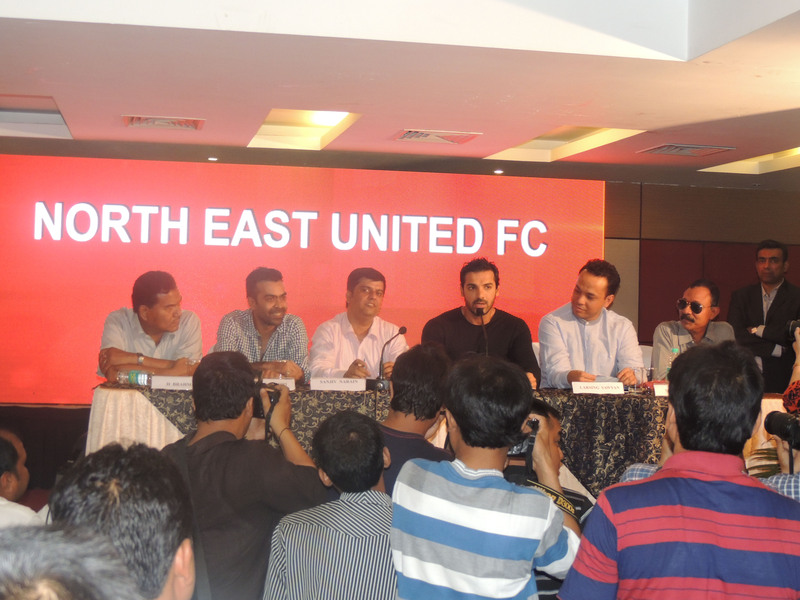 ?owned by Bollywood superstar John Abraham and I-League team Shillong Lajong , was named North East United FC and will play their home matches in the Indira Gandhi Athletic Stadium , also known as the Sarusajai stadium in Guwahati. The stadium is currently under renovation to increase the capacity from 12,000 to 35,000 , it has previously played host to a Indian National team match vs Malaysia. ai?? ?We have put success secondary. We are concentrating on grassroots. We know that India would be hosting the U-17 World Cup in 2017. We want to concentrate on the young talent. We have got a very formidable U-19 team in Shillong Lajong,which is our partner.ai??? 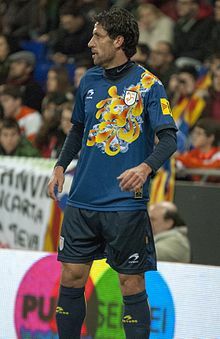 On 16th July,2014 it was announced that the club had roped in 2010 Fifa World Cup winner Joan Capdevila .The 36 year old former Atletico Madrid, Villarreal and Espanyol player has played more than 400 games in La-Liga. Playing alongside the Spanish veteran will be a great experience for the likes of Robin Gurung, Zohmingliana Ralte and Pritam Kumar. Rehenesh Thumbirumbu Paramba , the 21 year old Shillong Lajong Goalkeeper who made a name for himself during the 2012-13 season , playing for ONGC has played for the likes of ONGC ,Mumbai Tigers and Rangdajied United FC. He will be the Clubs first choice goalkeeper . Kunzang Bhutia who has also been roped in by North East United FC , is a 20 year old goalkeeper making his way into the first team at Shillong Lajong. The Sikkimese Goalkeeper is an Shillong Lajong academy product and will add depth to the Goalkeeping position at North East United FC. Defender – Joan Capdevilla, Zohmingliana Ralte, Aiborlang Khongjee, Robin Gurung and Pritam Kumar Singh. The Franchise roped in Joan Capdevilla and the Spanish world cup winner will have a huge impact on the Squad , not only on the pitch but off the pitch as well .On the field we know what to expect from the 36 year old Left back and off the pitch he will be having a major impact in teaching young academy graduates of Shillong Lajong as well as the likes of Zohmingliana Ralte and Aiborlang Khongjee. His vast experience and knowledge will help the players improve their overall game. The Franchise signed Zohmingliana Ralte or Zotea as he is fondly known . The Pune FC central defender and former Mohun Bagan academy and Rangdajeid United FC academy product is someone who gives his 110 % every time he enters the pitch and a brilliant. Zohmingliana will be paired with Aiborlang Khongjee in the centre of defense. Aiborlang first came into the spotlight playing the Subroto Cup for his school-Raidlaban High School. He Joined SAI in Shillong and then after a year at SAI moved to Shillong Lajong. He was signed by Kingfisher East Bengal in 2007 however an injury hit season saw him move back to former side Shillong Lajong .In 2007 he was made club captain and remained at Shillong Lajong for 5 years before moving to Kolkata once again but this time to East Bengalai??i? ?s rivals Mohun Bagan.The 2012-13 season saw the defender notch up 40 appearances for the Green and Maroons and then the following season he returned to Shillong. Robin Gurung , the 21 year old defender joins North East United FC after having a successful spell at ONGC and Shillong Lajong and will add depth alongside Shillong Lajong team-mate Pritam Kumar Singh. Midfielders – Milan Singh, Jibon Singh, Boithang Haokip ,Alen Deory and Isaac Chansa . North East United FC recruited all its midfielders from Shillong Lajong. The likes of Milan Singh , Jibon Singh and Boithang Haokip all play alongside each other in the I-League and it will be interesting to see them perform in the ISL together. With the understanding expected to be good among them a lot is expected from the young Midfielders . Milan Singh started his career at East Bengal and then moved to Pailan Arrows and remained there for 3 years (2010-2013) .On 2013 he signed for Shillong Lajong and he has had a impressive 2013-14 season playing 19 times and scoring two goals for the Shillong outfit. Jibon Singh followed the same career route as Milan Singh, the 24 year old midfielder was first signed by East Bengal after which the player to moved to the Arrows team and in 2012 season signed for Shillong Lajong. Midfielder Boithang Haokip however has been at Shillong for his entire career , he graduated to the senior squad in the 2011-12 season and has since made 56 senior team appearances scoring 11 goals in the process. Midfielder Alan Deory has been signed by North East United FC from the AIFF U-19 Elite academy in Goa to strengthen the midfield area and add depth to the squad.Ai? ?On 11th August Shillong Lajong officially completed its signing of Zambian midfielder, Isaac Chansa and announced that he would be a part of the North East United contingent. 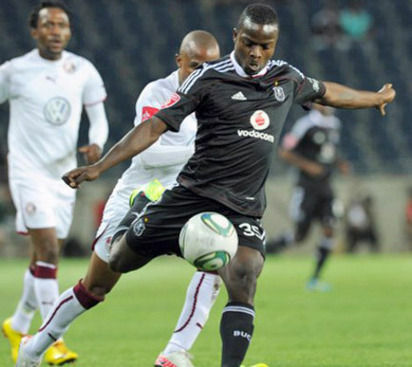 The midfielder who has plied his trade in Sweden,South Africa ,Zambia and China will add more experience to this young squad.The midfielder was also an integral part of the Zambian National team , that won the Africa cup of nations in 2012. He has a habit of scoring goals from midfield and his signing will definitely add more goals to this squad. North East United FC have signed an attacking trio all from Shillong Lajong, Seminlen Doungel the JCT youth product, who has signed for Shillong for the 2014 season from East Bengal is a gifted attacker and is known for his ability to score goals at regular intervals . Doungel in his 3 years at East Bengal , scored 4 goals in 21 appearances .Durga Boro , a former Mumbai Tigers player who joined Shillong Lajong on February 2014 on loan as Mumbai Tigers closed down and the North East United FC Franchise recruited him as a part of the recruitment process that saw maximum players from the North East play for the Franchise. Durga Boro and Seminlen Doungel will be joined at North East United FC by Cornell Glen ,their new team-mate at Shillong Lajong; The Trinidad and Tobago striker who is the first foreign player in the ISL to have played in India before the ISL joins North East United FC with a reputation of a prolific goalscorer. The Striker joined Shillong Lajong last year on a 2 year contract and scored 13 goals in the League to finish as the joint second top scorer. Cornell Glen is the all time 5th highest scorer for his country , ahead of Dwight Yorke . He played an important part during his countryai??i? ?s World Cup Campaign in 2006 , in which he earned praises for his performances against Sweden and England . 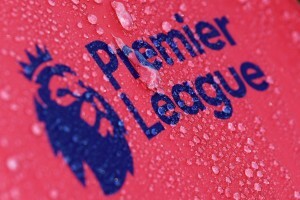 The North East United FC Franchiseai??i? ?s efforts to play more local youngsters from the North East region and make a team that will help the country, in future has to be applauded .The AIFF planned this tournament so that the Indian Players could get more exposure to play against and with big names and North East United FC have done just that by promoting local youngsters to the big stage. They might just surprise everyone and are surely of the Dark Horses of the ISL .